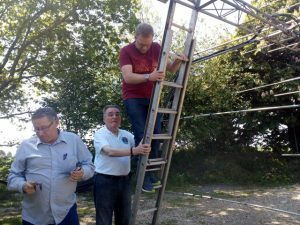 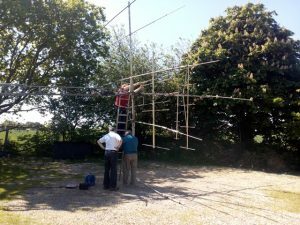 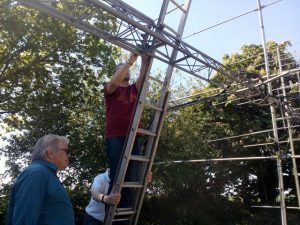 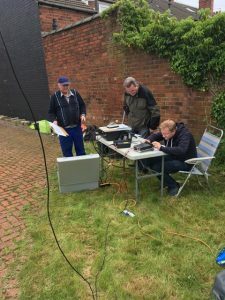 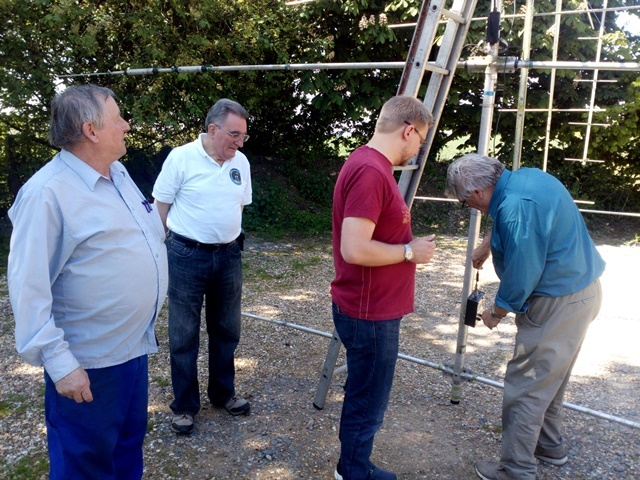 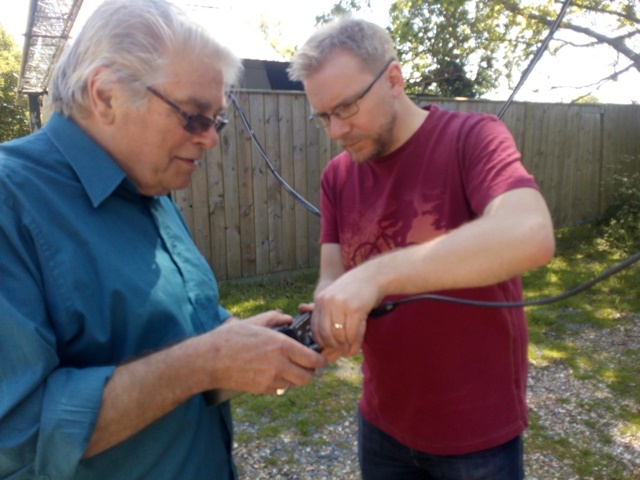 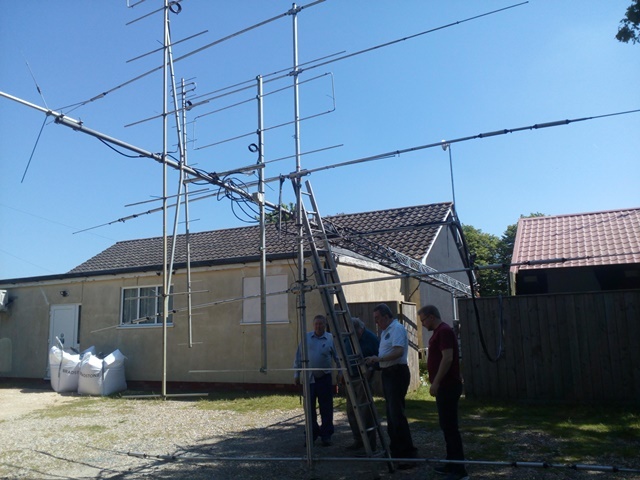 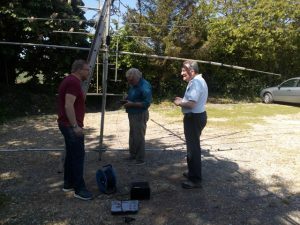 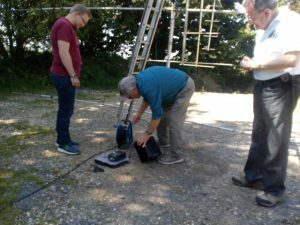 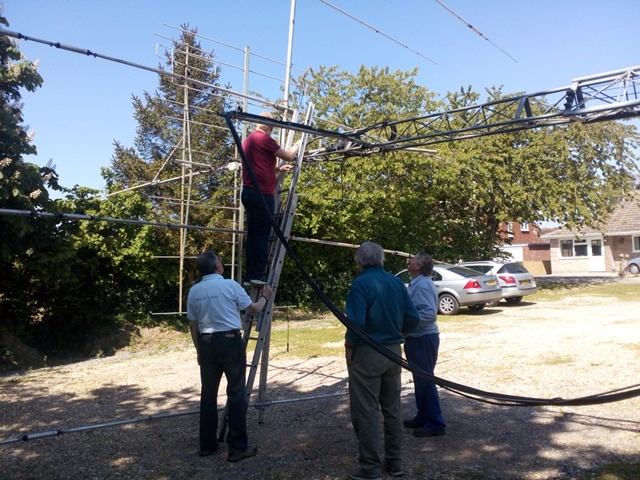 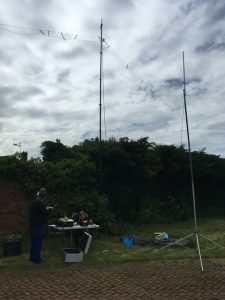 On Saturday G3PVU, G1LQB, G0RQQ and M0TEF started work on getting the 6M HB9CV beam up and running unfortunately they didn’t get finished before having to go home. LSWC are holding a used equipment sale in Aisthorpe Village Hall. 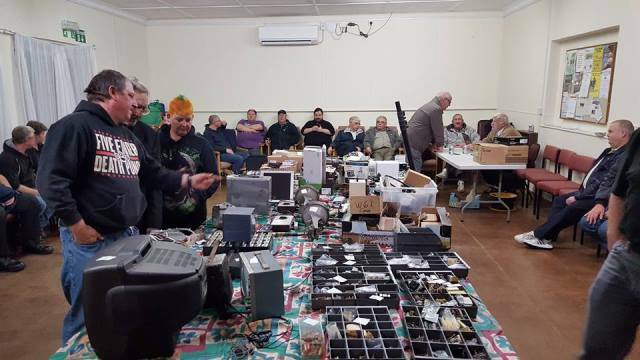 Check in of items is from 11am. Refreshments will be available from 12pm. Sale will commence at 12.30pm. 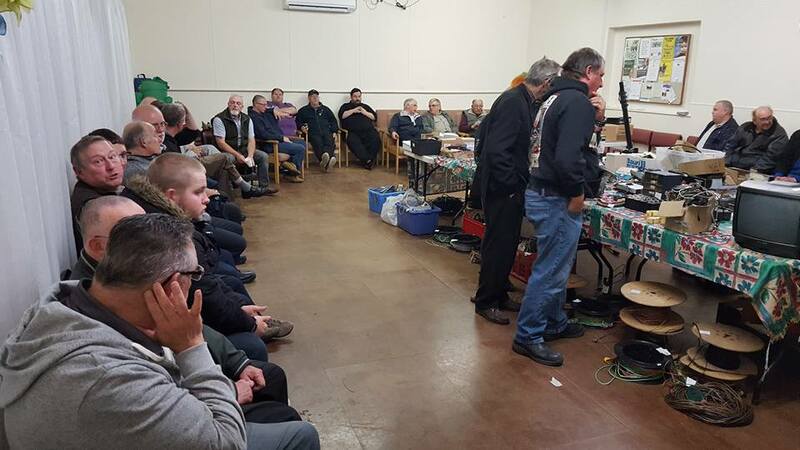 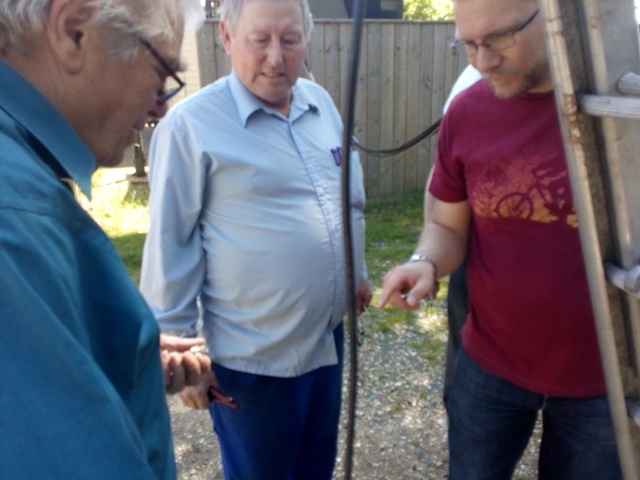 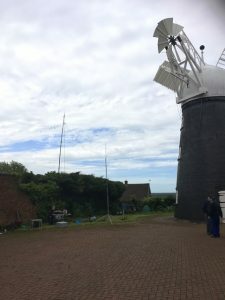 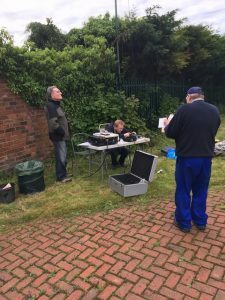 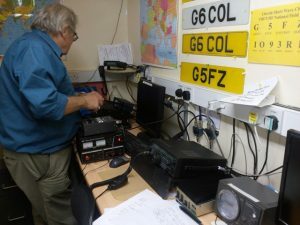 Peter 2E0FGA, Les G1LQB, Alistair M0TEF and Keith G0RQQ took part in Mills on the air from Ellis Mill in Lincoln on Sunday 13th May. 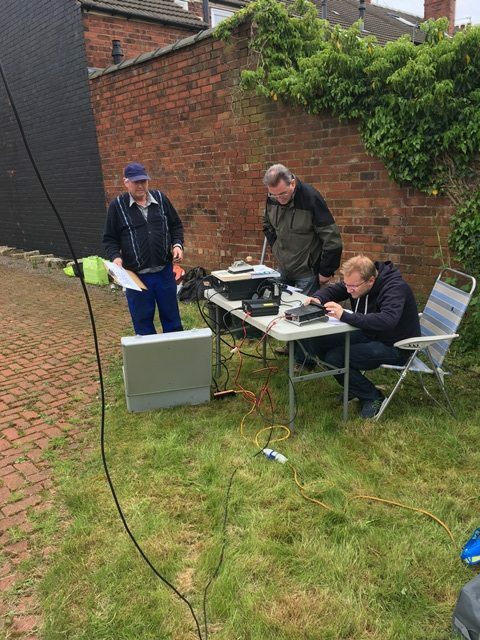 Shock came with a station coming in on 2m FM from near Wolverhampton during setup although GB5EM was not set up correctly to work them at that time. Despite a noise level between S5-9 a few contacts were made; even Les had a contact on HF. 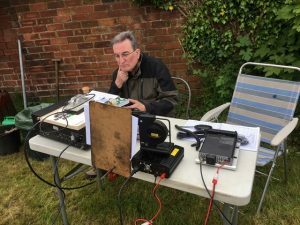 Contact was also made with Tim M0ZRR a former member of the club and now living in Shepshed. 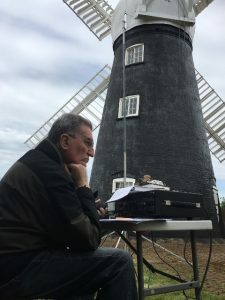 Unfortunately Mills on the Air coincides with the Lincoln Grand Prix making it difficult for others to get there as the traffic management kept everybody out of the race area.